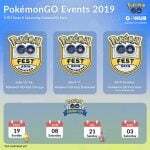 Omastar Solo Raid can be successfully completed at level 30 (or higher) with powerful Grass, Fighting and Electric types. Omastar ranks as a mid-tier challenge when it comes to solo raiding difficulty. 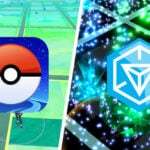 Omastar solo raid counters are heavily based around his double weakness to Grass. 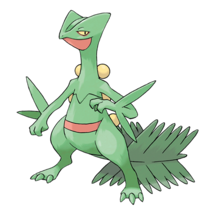 Sceptile is a Grass type power house with a high ATK(223), especially with its Bullet Seed/Leaf Blade move set. Stack this on top of Sunny weather and it’s all over. Furthermore, Omastar takes heavy super effective damage from Grass type attacks. Also, Sceptile does resist all Water moves. If you’ve got a good Sceptile, use it! 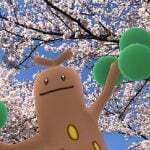 Another Pokemon with the devastating Grass move set Razor Leaf/Frenzy Plant. With this move set, Venusaur can deal some massive damage! 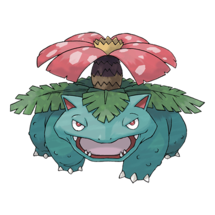 Venusaur resists all Water moves, like all Grass types do. Perhaps the best Grass type to go against Omastar. With an astounding ATK(233), Exeggutor is going to melt Omastar. Have Sunny weather? 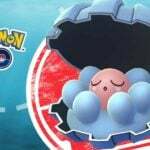 Omastar will start to have nightmares after you destroy it in battle. 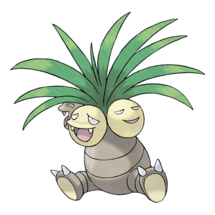 A strong Exeggutor is a darn near a must if you want to solo Omastar fast and efficiently. This shouldn’t come as a surprise. Fighting moves deal super effective damage to Omastar. We are all aware of how powerful of a Pokemon Machamp is. An added bonus is Machamp resists all Rock moves (woo!). Finally, Cloudy weather can be pretty common so use it to your advantage and annihilate Omastar! 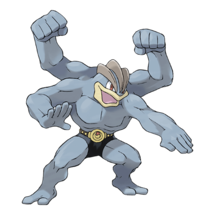 Similar to Machamp, Hariyama plays a more tankier version of a Fighting type attacker, meaning it will still deal a ton of damage overtime due to its survivability. 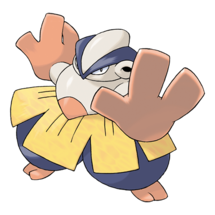 Resisting all Rock moves, Hariyama is a solid choice to throw down against Omastar! 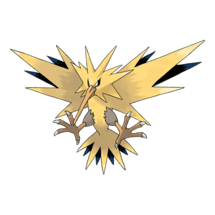 The mascot to Team Instinct, Zapdos is a clear monster. 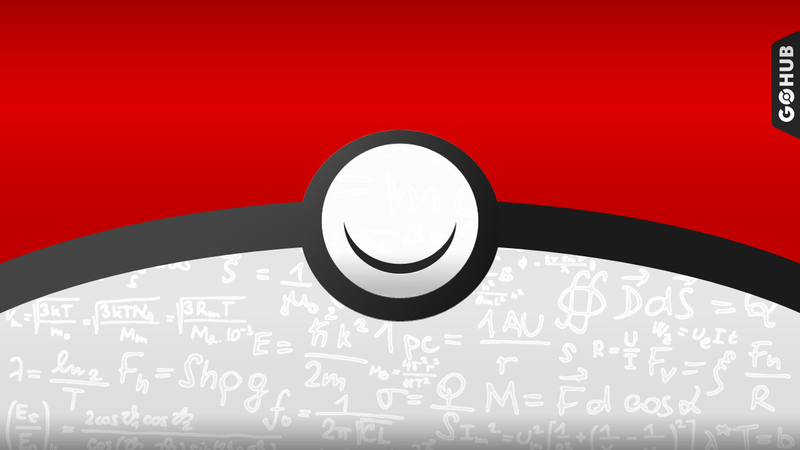 With incredible stats all around, Zapdos will deal a massive amount of damage regardless of the weather. 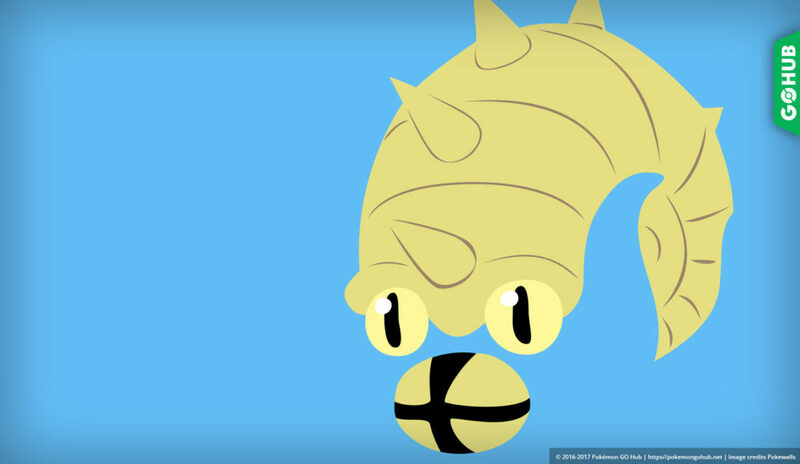 Do be leery of Omastar’s Rock moves as they do super effective damage. With some cunning dogging, you can zap Omastar into oblivion. 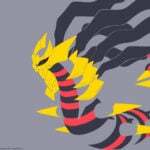 Raikou actually deals more damage than Zapdos. In addition, it does not take super effective damage from Rock moves like Zapdos. 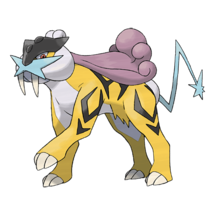 When it comes to choosing Electric types to counter Omastar, Raikou is the go to Pokemon! The Generation Three Dragon / Psychic legendary makes an appearance on this list. 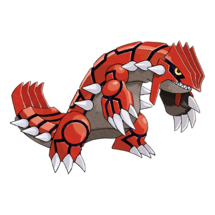 Like Groudon, it has an amazing attack stat to make up for the fact that Solar Beam is not STAB. 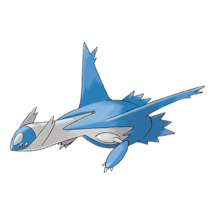 Latios being a Dragon type means that it will resist all of Omastar’s Water type moves, making it a very comparable choice to Groudon (at least, in Water movesets). Hey, Swampert has a use (sarcasm)! 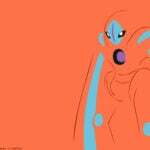 This is greatly due to the fact that Swampert resists Omastar’s Rock moves. 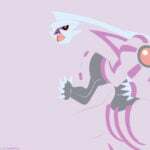 It does this all while dealing super effective and STAB damage with its Ground type moves. 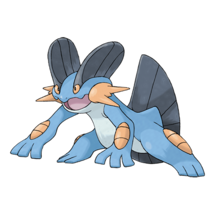 Add Sunny weather to the scenario and Swampert is actually a really solid choice. Another Pokemon that finally has a use?! You bet! Flygon resists all of Omastar’s Rock moves and takes normal damage from the Water ones. A major factor why Flygon made this list. It also has a Ground type move set that deals super effective damage and STAB. 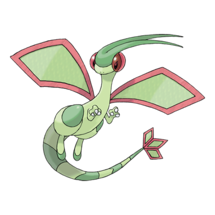 If you’ve got a powered up Flygon, you can definitely use it. 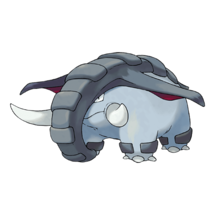 Last but not least, Donphan. Having well rounded stats, Donphan can be a heavy hitter in either Cloudy or Sunny weather. Both Counter and Earthquake deal super effective damage. Because it is weak to Water moves, you’ll want to tread lightly. Only use it against Rock charge moves. Regardless, Donphan is for sure a solid choice. 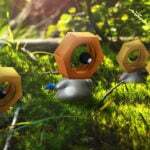 Mud Shot and Hydro Pump is the weakest move set to go against. Mud Shot has a base power of only 5 and does not receive STAB. Hydro Pump (130 DMG) is a 1 bar charge move, which means it won’t be using it as often. A move set of Water Gun and Ancient Power would be the hardest to solo. 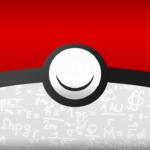 Ancient Power (70 DMG) is a 3 bar charge move, meaning it will be used more in battle. These attacks would be boosted in Rainy / Partly Cloudy weather making it more difficult to solo. Regardless of weather, it’s possible to take down Omastar! 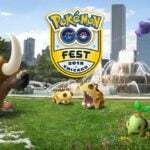 Sunny weather would be the best weather to attempt soloing Omastar, as it boosts the power of Grass moves. In addition, Sunny boosts Ground moves also, making SB Groudon the strongest all around counter. Rainy weather boosts Omastar’s Water moves, but it also increases your damage of Electric moves too. In addition, Omastar level will be boosted, so Rainy an interesting scenario to attempt a solo raid. Partly Cloudy weather is where Omastar can get annoying. The added boost to those Rock multi-bar charge moves hurts. With the right counters, you can still come out victorious, but be careful. Note that if you are alone and below Level 30 soloing might be difficult for you. 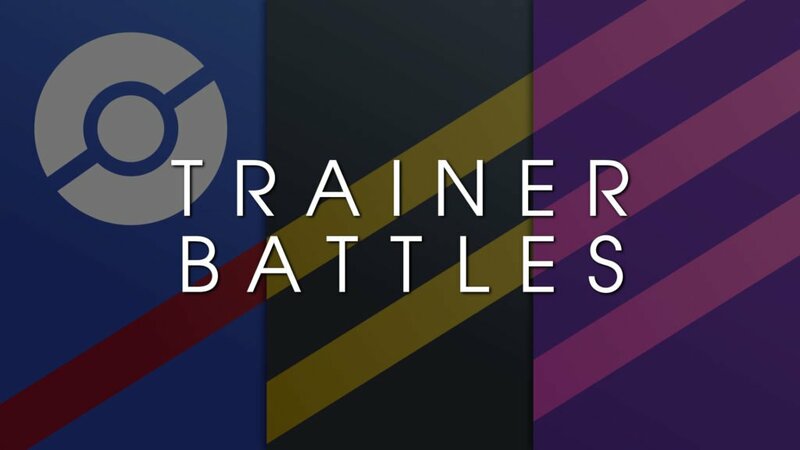 It is not only your trainer level that matters, but the power levels of the Pokemon you are using to raid with as well. It might take some candy and stardust to get your Pokemon up to par to take on a raid boss like Omastar by yourself. 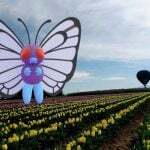 Weather is important, because you can either keep the playing grounds even, harm, or help yourself. 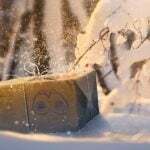 So keep an eye on what the current weather is in your game. The moves that Omastar has also plays an impact on your success in the raid. 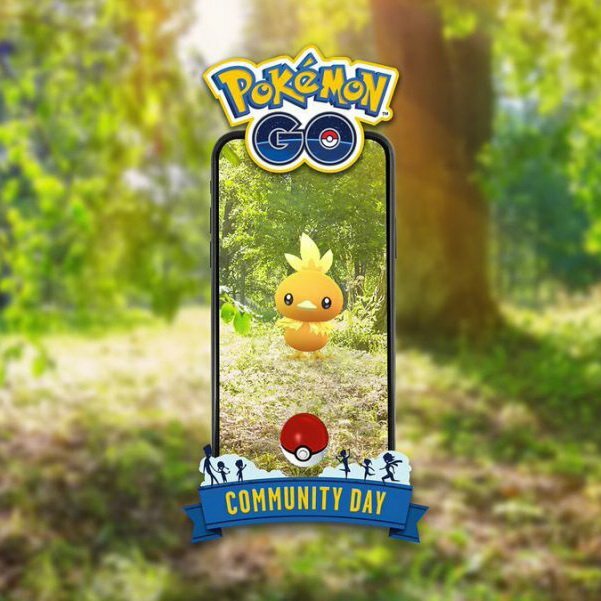 It is usually hard to tell what moves it has, until you have already used up your raid pass to see what counters the game set for you. This should be a medium-difficulty raid boss to beat, as Omastar’s move sets have common counters. 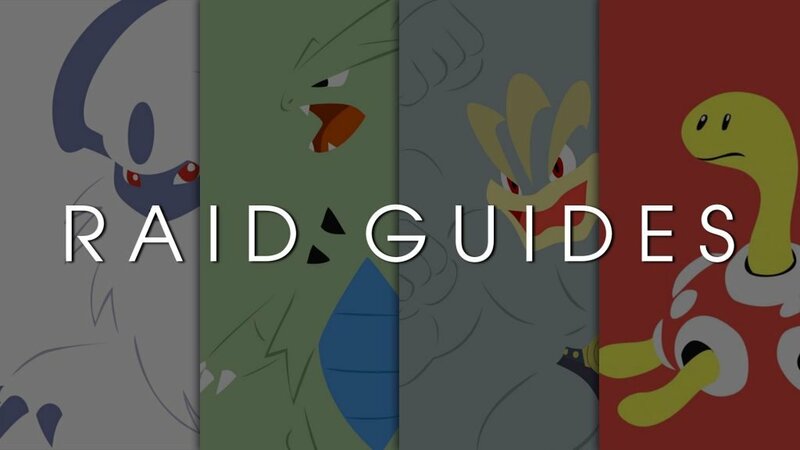 It has a solid attack and defensive stat, but with the right Pokemon you should be able to take this raid boss down. Pokemon such as Golem and Rhydon, can be useful but they can get destroyed by Omastar’s Water moves (heavy super effective damage). Feel free to use them, just be careful. All in all, a good Omastar is great to have in the meta game. 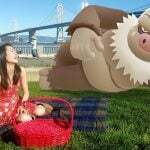 Get out there and good luck soloing that ancient Pokemon!